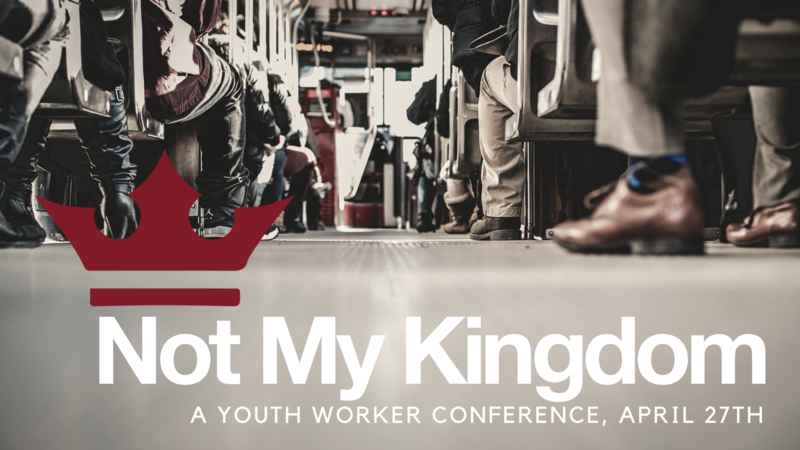 Not My Kingdom 2019 will held from 10 a.m. to 4:30 p.m. Saturday, April 27, at Mt. Horeb UMC in Lexington. 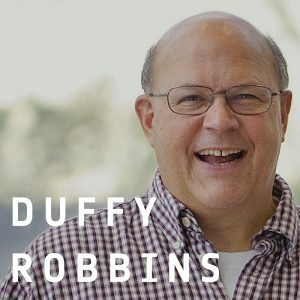 We are thrilled to announce that the legendary Duffy Robbins will be joining us as our keynote speaker. Our focus for the day is “the basics of youth ministry”, and Duffy LITERALLY wrote the book on youth ministry basics (it’s actually called Youth Ministry Nuts & Bolts, but you get the idea). In addition to time with Duffy as the keynote, we have several great workshops lined up that day around basic building blocks of youth ministry, like planning and programming, service and missions, intentional relationships and more. To learn more and to register for the event, go to notmykingdomconference.com. The cost for the day is $30/person ($25/person if you bring 4 or more from your church), which includes the training, lunch, and some great freebies from our ministry partners. As an added bonus, all who register before April 15th will be entered into a drawing for a pair of AirPods. So don’t delay.